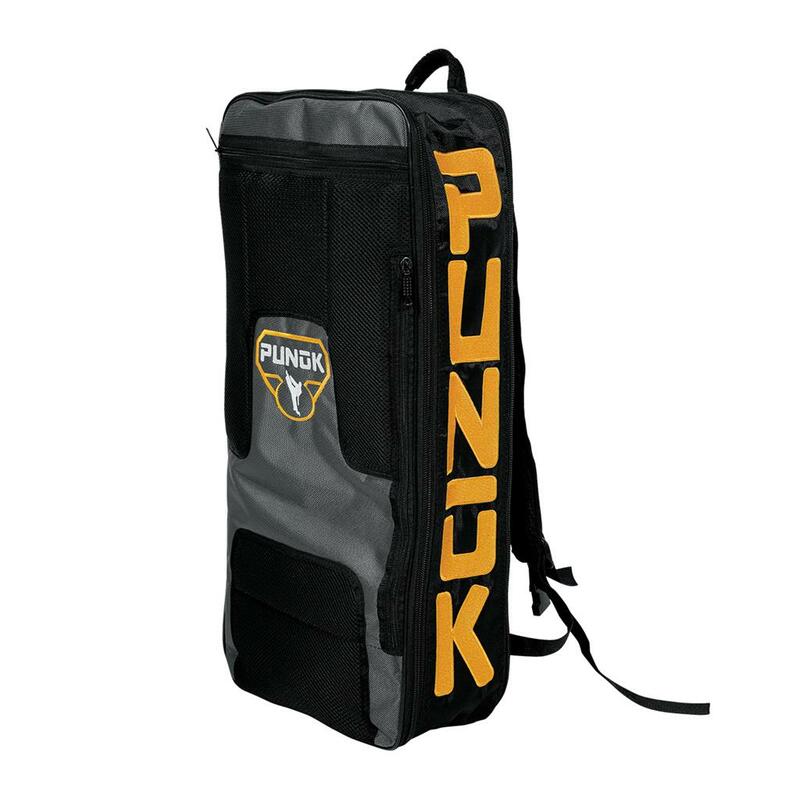 Punok designed this backpack competitors to have a professional, stylish look in tournaments. 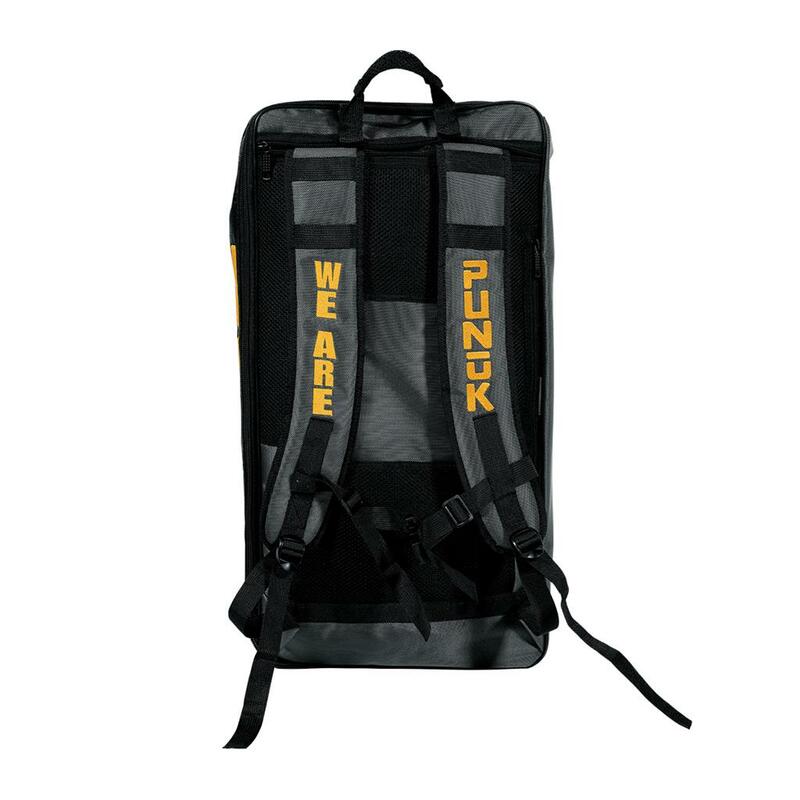 It’s large enough to fit all your essential gear, and includes a separate, padded laptop pocket. 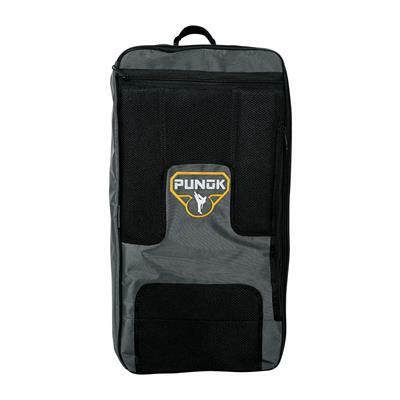 Two inner mesh compartments keep your smaller gear – and keys, phone, wallet, etc. 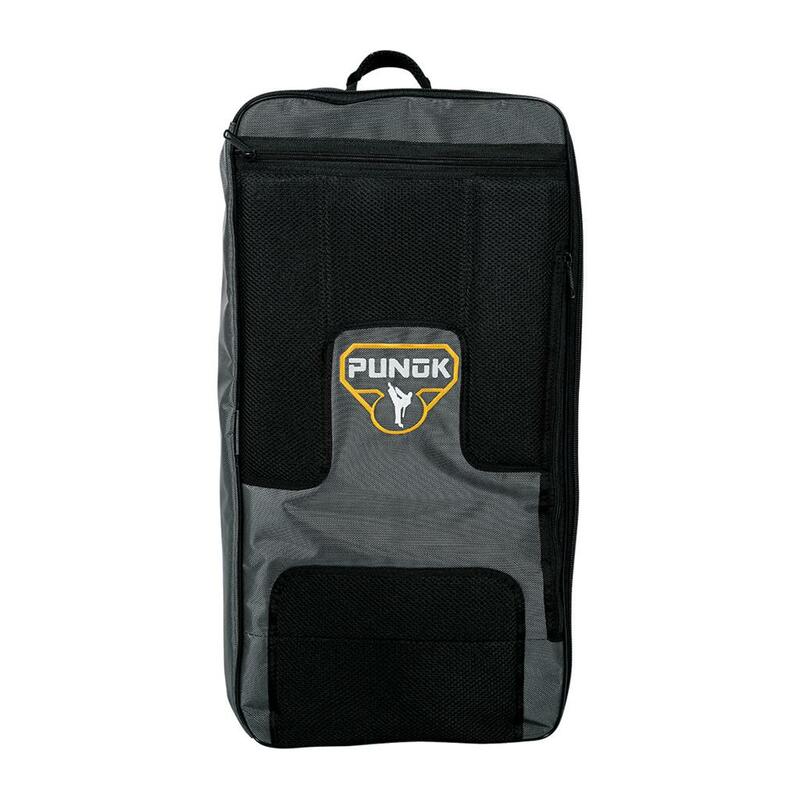 – separate, so you can easily find them and not have to dig through sweaty gear to find your essentials. The size of this bag is good. Pockets in various places. Problem is the zippers have broken after a few months use. They can't handle any pressure or they split. One of the zipper pull tabs even broke off. This is such a disapointment.